Received my Official Donald J. Trump / Mike Pence presidential Inauguration Invitation Today some TWO Months Late! When our postman came today i received this large mailer addressed from the committee for the presidential inauguration. Who delayed the mailing of Donald J. Trump’s inauguration invitation cards? After opening the envelope there were two professionally designed invitation cards inviting me to the inauguration of Donald Trump and Mike Pence. 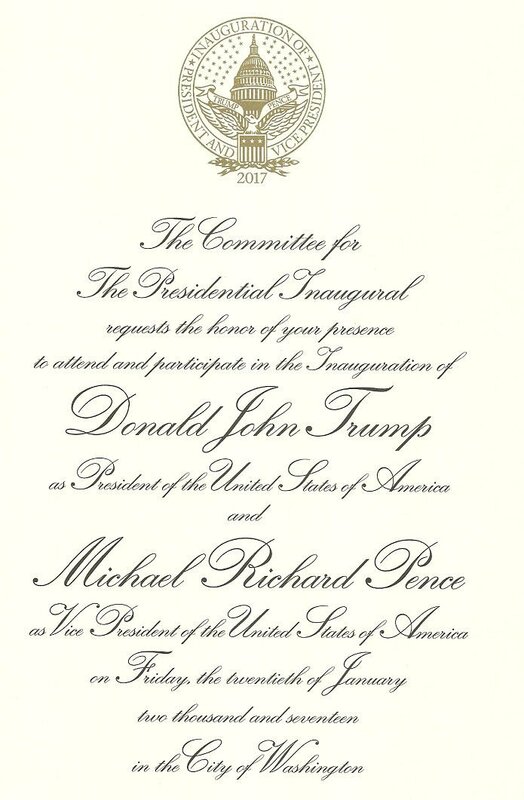 Donald Trump / Mike Pence official inauguration invitation. Considering all the stink main stream media stirred up about the event attendance size, I’m wondering if someone delayed the invitations? Update 03/18/2017: Apparently these mailings are NOT Late or held up as previously ASSumed.. It’s my mistake for not reading the enclosed 2nd card. Printed on the 2nd inauguration card was the wording that explained the mailing. We did not scan the 2nd card but the wording is visible in our video. The question about the 58th Inauguration has also came up, specifically since Donald Trump is the 45th president, why is this the 58th Inauguration? Others, in addition to the chief justice, have administered the oath of office to several of the nine vice presidents who succeeded to the presidency upon their predecessor’s death or resignation intra-term. When a new president assumed office under these circumstances the inauguration is kept low key, and conducted without pomp or fanfare. I received one the 9th of March also! Very very underhanded! Nope.. I don’t think we were deceived. Had i payed attention to the second invitation card the purpose of this mailing would be known. See video added to our article for the explanation. My mailman bent mine and stuffed nin mail box. Mailman does this stuff alot. can I get a replacement? The envelope said Do Not Bend! I donated to Trump but figured the “late Invite” was a nice gesture! Who knows? Hey I still think its pretty cool. MY INVATATION DID NOT HAVE A SECOND CARD. WHAT DID THE CARD SAY? We didn’t scan the second card. 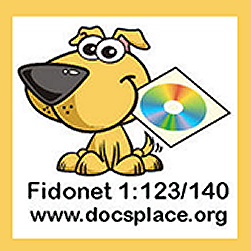 It is readable in our video. I just picked my invitation today on 3/16//17, I wonder what was the hold up? But it’s nice to get one anyway. We just received ours today and yes it was bent as well. Only one can speculate why they were late,we too donated money so maybe as a nice gesture we were sent one as a souvenir or we really were meant to get them on time and “someone”had them delayed on purpose, as to give the appearance of Trumps’ Inauguration crowd being smaller. If u get my drift. They will do anything to discredit our president. Hopefully heads will roll after today’s revealing Trump was under surveillance selecting his cabinet. Barack Obama and his cohorts should be in jail! ? Why send the “invitation” to me, at all? What good is it, as a souvenir, if I was not invited to attend the inauguration in the first place? And, why not invite me, as an American citizen, to participate in this national function, so that I would have had the opportunity to attend and fill up one of the, overwhelmingly obvious, vacant spots? 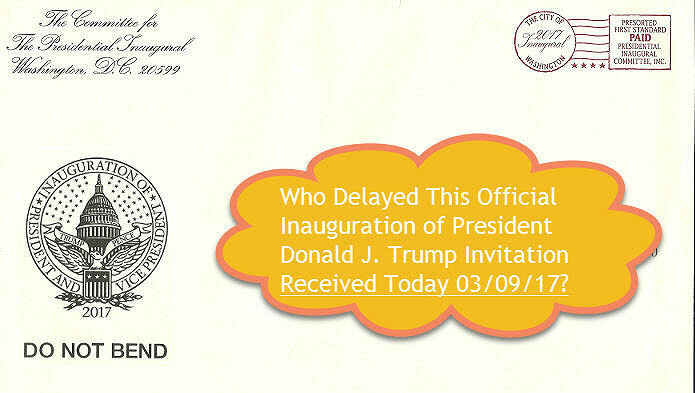 If I, along with all the other people who received these bogus invitations, would have had the option to attend, we could have filled the empty areas that, unfortunately, left it looking like no one wanted to attend Trumps inauguration, compared to the over abundant attendance at both of Obama’s inaugurations! The entire situation lacks any common sense. Still no update explaining these mailings, that i could find. Our Fearless Leader is getting beat up bad by sore democRat losers and deep state leakers. MSM is quick to trash Donald Trump, but conveniently does not mention his accomplishments, since taking office. Yes! I totally agree. If it were Obama with all his flubs, they would be singing his pot smoking praises. I did nicely attend the inauguration, I personally went to my senator’s office the day before and received tickets .. Yes, I found it to be odd getting this so late .. But a nice souvenir. Thankfully, he is a strong man… God protect him and our country! It was a gift. ANYone could have attended the inauguration ceremony in Washington. It wasn’t for the ball that followed. Again, it is a commemorative GIFT, and I framed mine and hung it on a wall in my den. I’m proud to have it. Hi Joan, thanks for your comment. I have mine put away for a keepsake. Those damn leftists are out of their minds. 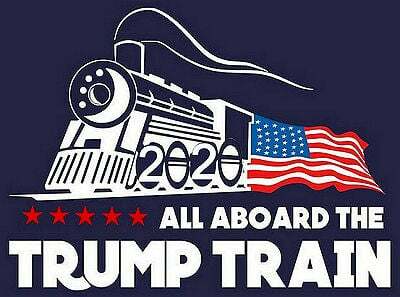 Donald J Trump has done so much good for America since taking office. It makes no sense what they are doing. Hopefully the scumbags at CNN and MSNBC go out of business soon. It’s past time to thin out the media heard!